Remember the days when you would just have one router? How did we ever survive? 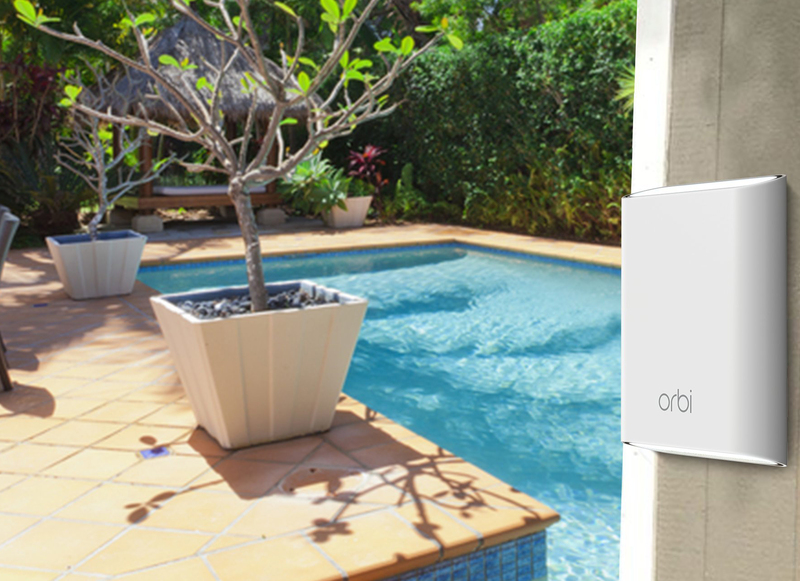 Today's home WiFi systems come with mutliple access points connected in a mesh network for better coverage and throughput. Google has Google Wifi, Linksys has Velop, and there are many more. 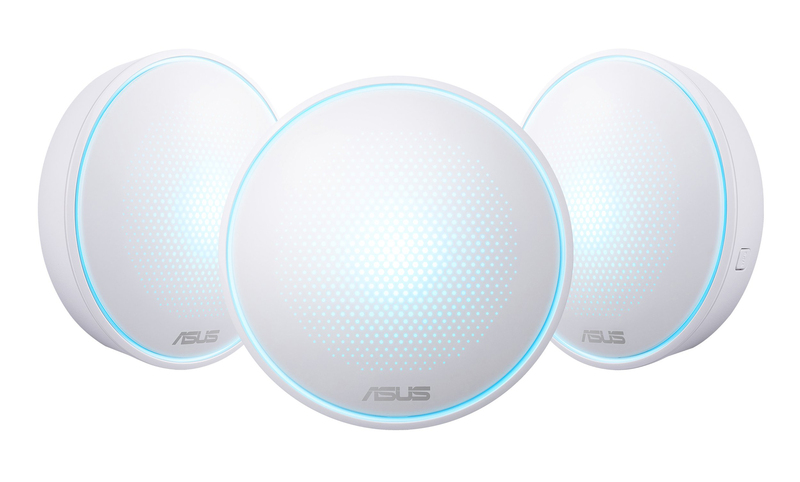 Today, Asus' new Lyra mesh networking system is available for purchase. It's a bit more spendy than some of the competition, though. Everyone's getting into the mesh Wi-Fi business these days. Google Wifi was released last year, Samsung is working on a mesh router, and a handful of other products from Netgear, Linksys, Ubiquiti, and others are on the market. 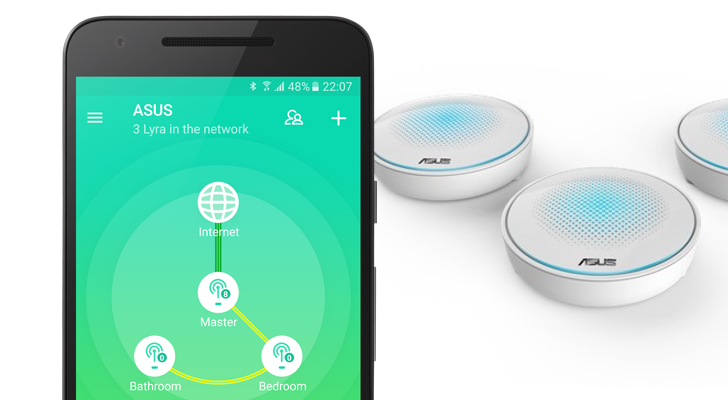 Now ASUS is preparing to launch its own mesh network system, called 'Lyra,' and the Android control application is already live on the Play Store. We've been seeing more and more competition among mesh Wi-Fi networking kits over the past few months, with even Google dipping its toe into the segment with Google Wifi back in October of last year. 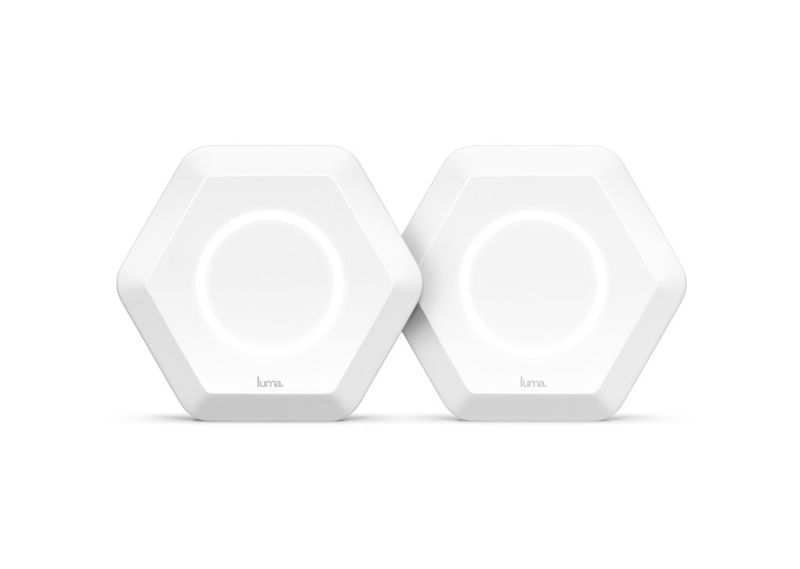 One big advantage Google Wifi has over some of its competitors that have been on the market for a while longer is price: whereas a three-pack from eero would set you back $499 and $399 from Luma, one from Google costs only $299. Some people want to deal with as few devices as possible - especially when it comes to their home network. 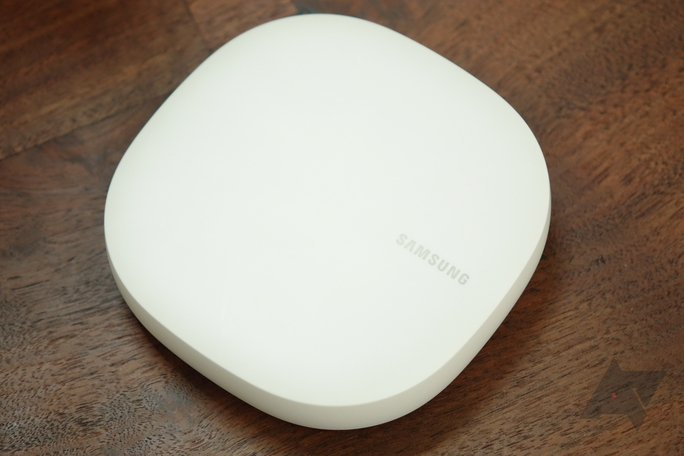 If you happen to need a router, and also use anything in the SmartThings ecosystem, Samsung has just the product for you.